© 2018 University of Colombo, Sri Lanka. Faculty of Medicine, University of Colombo, Sri Lanka. 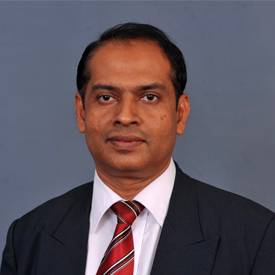 Professor M. W. Gunathunga is a professor in the department of Community Medicine, Faculty of Medicine, University of Colombo. 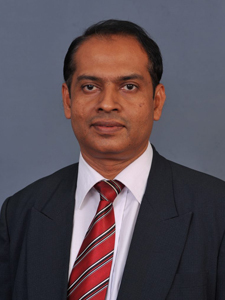 He graduated from the University of Colombo in 1990.